Al Duca D’Aosta ... 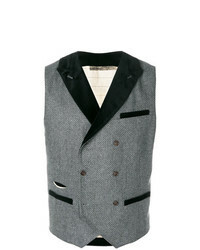 Double Breasted Jacquard Waistcoat £134 £224 Free UK Shipping! 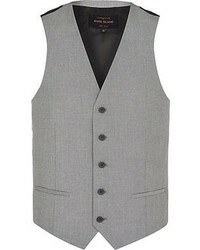 No Brand Romeo Gigli Vintage Classic Waistcoat £134 Free UK Shipping! 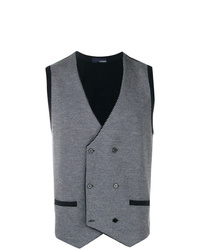 Eleventy Double Breasted Waistcoat £216 Free UK Shipping! 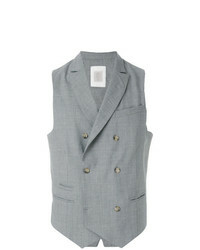 Lardini Lapel Button Waistcoat £216 Free UK Shipping! 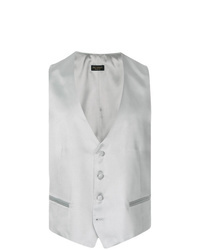 Dell'oglio Classic Formal Waistcoat £174 £218 Free UK Shipping! 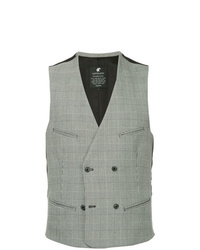 Dell'oglio Double Breasted Waistcoat £174 £218 Free UK Shipping! 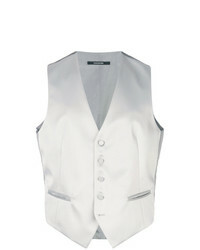 Tagliatore Satin Waistcoat £120 £171 Free UK Shipping! 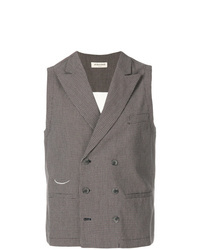 Lardini Double Breasted Fitted Waistcoat £178 £255 Free UK Shipping! 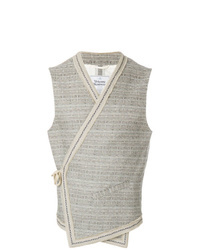 Vivienne Westwoo... Side Fastening Wrap Waistcoat £573 £715 Free UK Shipping! 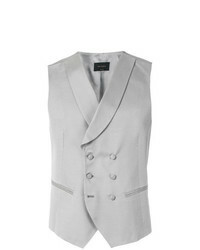 Loveless Double Breasted Waistcoat £159 £227 Free UK Shipping! 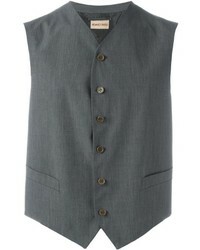 Eleventy Buttoned Waistcoat £150 £250 Free UK Shipping!